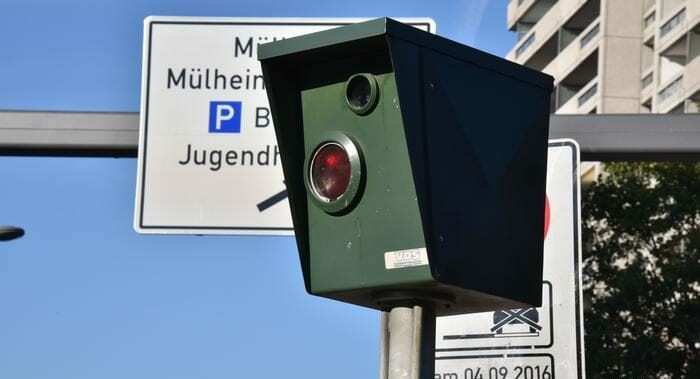 An 18-year-old German who had just received his license was forced to relinquish it after he was caught speeding less than an hour later, according to German police. 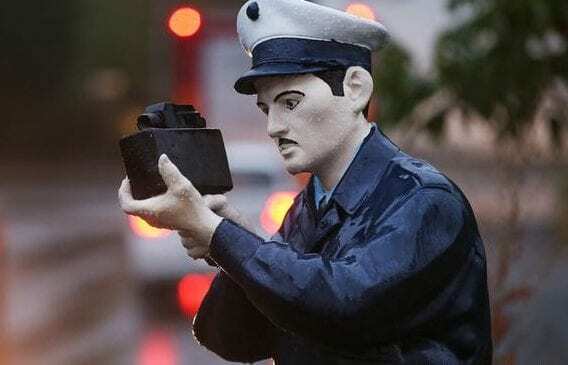 The statement released by law enforcement on Tuesday said a speed trap caught the vehicle traveling at 95 kilometers per hour (59 mph) in a 50 kph (31 mph) zone in the town of Iserlohn, near Dortmund, Germany. Police pulled the car over, finding the 18-year-old and four friends. They were celebrating the fact that he had just passed his driving test. So the police barred him from driving for a minimum of four weeks only 49 minutes after he was allowed to drive. In addition, they slapped him with a €200 ($227) fine and ordered him to take additional driving lessons, which he will have to foot the bill for, naturally. He will be placed on probation, with police expected to set it for anywhere between two to four years. If he is caught committing a similar offense during this time, he risks losing his license once again. Among the things that Germany is famous for are its incredibly well-engineered cars. Not surprisingly, the car lobby is credited with ensuring the world-famous Autobahn is kept without a speed limit, despite most Germans expressing their desire to have a speed limit on all German roads in successive polls. Even though you are allowed to speed as fast as you wish on the Autobahn, Germany strictly enforces speed limits in residential areas. 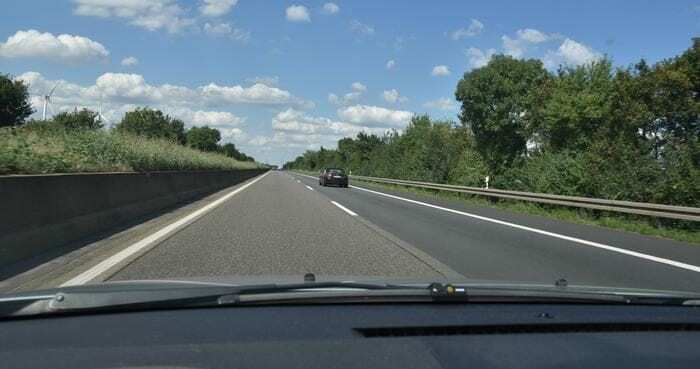 In addition, not all of the Autobahn is without a speed limit: some 40% of the highway has a speed limit for reasons such as road construction or dangerous turns ahead. Besides that, however, the car industry has been able to keep most of the highway open. Just how severe are the punishments for offenders? Fines for traffic violations range from €10 ($11.29) to €680 ($767.28).